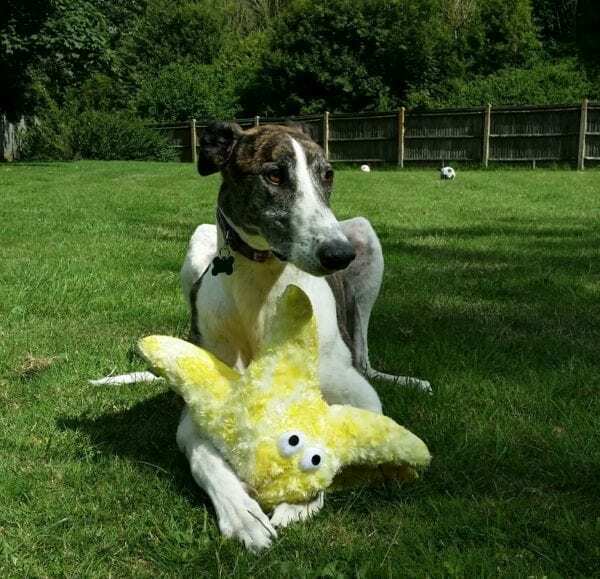 Super silky soft starfish – can be used for cuddling, carrying or a pillow/head rest for weary greyhounds and lurchers! 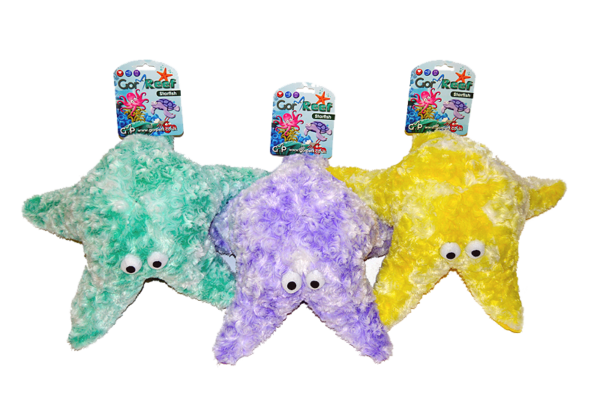 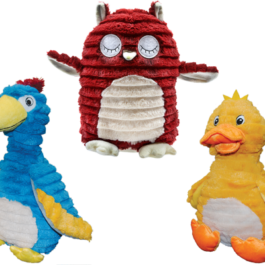 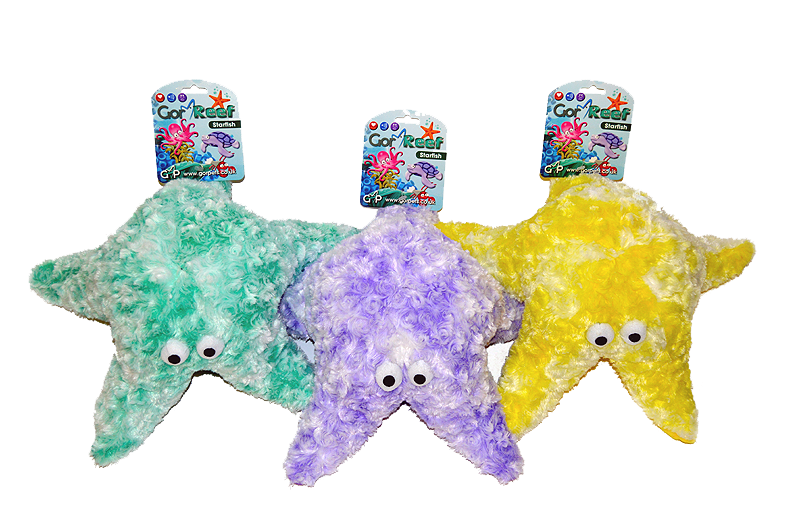 The Starfish are made from a plush fabric and filled with a hollow fibre. 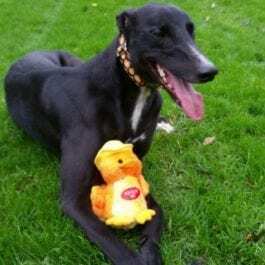 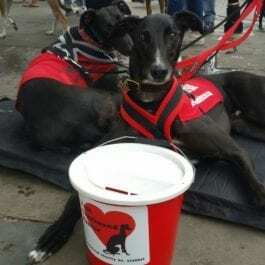 Because of the shape they are great for travel and holidays as your dog can use them as a pillow of a comforter (espeically for the big male greyhounds who seem to be babies).